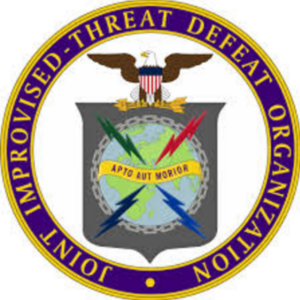 The Joint Improvised-threat Defeat Organization (JIDO) has been working for 5 years to implement agile processes and contracts, according to FCW. The agency has achieved agile standards by re-evaluating its workforce and re-examining its policies in order to automate a DevOps pipeline while still remaining within cybersecurity regulations. As a result, JIDO has seen a 35 percent drop in development costs due to workforce reductions and getting capabilities out faster. But scaling that success to the Department of Defense enterprise level is harder, says JIDO’s chief technology officer Leonel Garciga. “Is your human capital ready to support this? Do they understand the technologies to support this? Do they do they understand the methodologies to support this? That’s one piece,” he said. “I think the next piece is if you have a contractor workforce. Are you writing contracts to support getting you there?